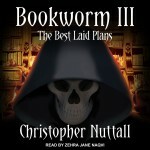 The third instalment in the Bookworm series, which started with Bookworm and then Bookworm II: The Very Ugly Duckling, The Best Laid Plans follows on immediately from the events in The Very Ugly Duckling, with Elaine and Johan joined by other favourite characters as they try to track down the Witch-King. 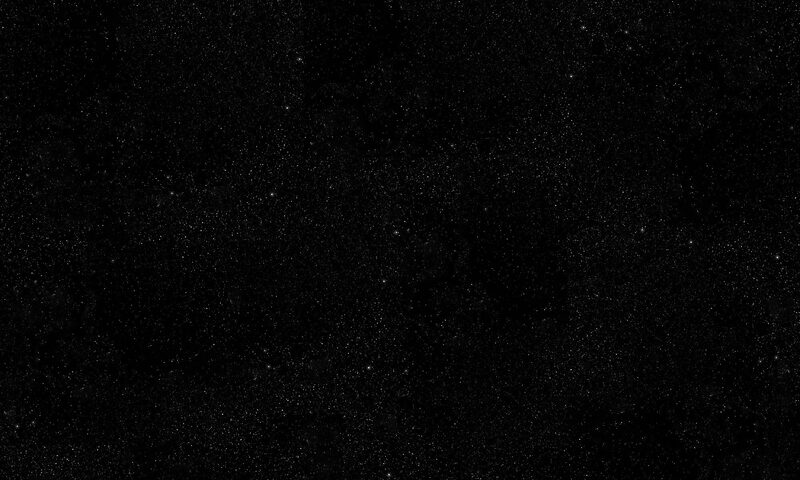 The fourth and final book in the series is Bookworm IV: Full Circle. 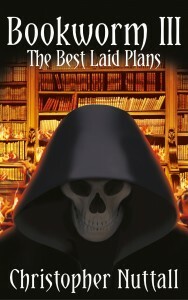 Bookworm III: The Best Laid Plans was published in a digital edition on 13th February 2015 and in paperback on 6th April 2015.